As a seasoned and productive local real estate expert, I am often asked to show homes via boat in Cape Coral. This is something that I feel is important for getting a great feel for what are community really looks like by water. The majority of our homes are traditional ranch with many different elevations and styles to choose from but where they really become interesting is the back of the properties. 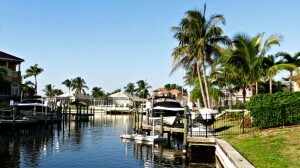 Cape Coral looks so much different when looking at homes via water. 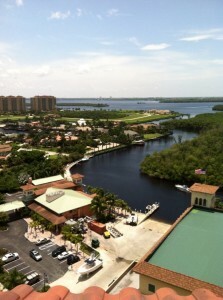 Our community really is so beautiful and has such incredible access to the Caloosahatchee River and the Gulf of Mexico. With that being said I have shown homes via boat many of times and if you are pre approved homebuyer looking to purchase a waterfront Cape Coral or Fort Myers property and I would be honored to show you homes by boat. This really is important to me especially if you are spending over a half a million on a home you want to see how close the access is to the Gulf of Mexico and what type of access it may be. You may have to deal with a walk or you may have to deal with multiple bridges where your boat may not fit. This is why is important to take a look at homes via boat before making such a large purchase on a waterfront Cape Coral property. 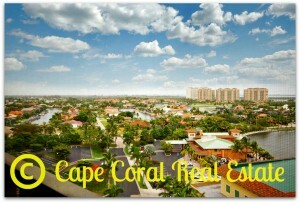 Now it is hard to compare Cape Coral to Naples. They are so different in so many ways yet both offer such amazing waterfront access. 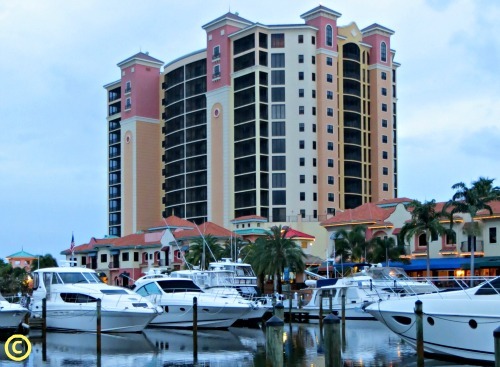 Naples is without question a very expensive and fancy part of Southwest Florida. 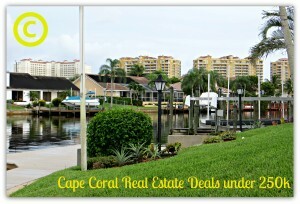 Cape Coral is arguably a much more affordable place to purchase a waterfront home. 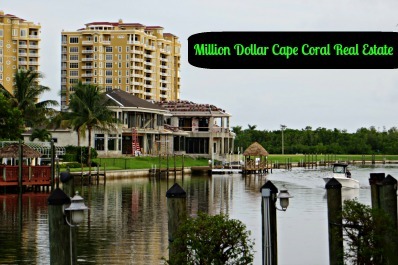 The recent five Million dollar + sale at Cape Harbor is proof of this. This 18,404 square-foot home sold for just over 5 million when most professionals agree that this home would sell for two to almost three times more than this just 45 minutes south of the area. Now I know it is very difficult to compare the two cities but bang for your buck for what you get for waterfront access, fishing and the bonus of access to islands like Sanibel, Pine Island and Captiva are all an added bonuses to why I think Cape Coral is a much better deal for your perfect vacation waterfront property. If you are moving to Cape Coral and are actually still looking to work I would also say that Cape Coral offers more opportunity for jobs then the Naples area. With Hertz moving to Estero and everything that Fort Myers has to offer from a manufacturing and retail standpoint Cape Coral hands-down offers many more job opportunities in the Naples area. I’d also like to mention that Fort Myers has an international airport and accessibility to Cape Coral to Fort Myers is much easier into Naples. Don’t get me wrong Naples is an absolutely amazing place with beautiful homes and great shopping but I truly love living in Cape Coral and then blessed to be a long time residential real estate agent here. I have really gotten to know this area so much and am proud to call it home. 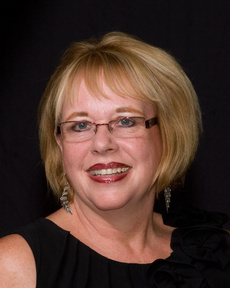 If I can ever help you find your perfect Southwest Florida home just reach out to me. With so many people coming down to Cape Coral during the winter I’m reminded why I love this little piece of heaven so much. Just on our street we have many Germans that have rental homes that they own and come in to use during the winter months. 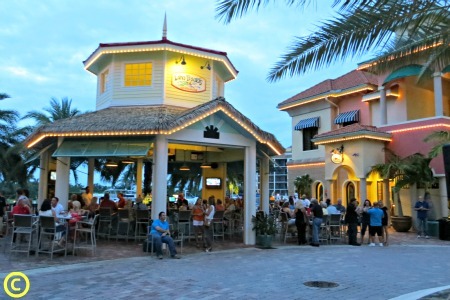 I love the diversity of culture here and the fact that we can have so many types of people come and visit our wonderful little Southwest Florida town. As the snowbirds come in to Cape Coral from Ohio, New York, and Wisconsin, I’m reminded of my earlier years of growing up on the Indiana and Illinois border. 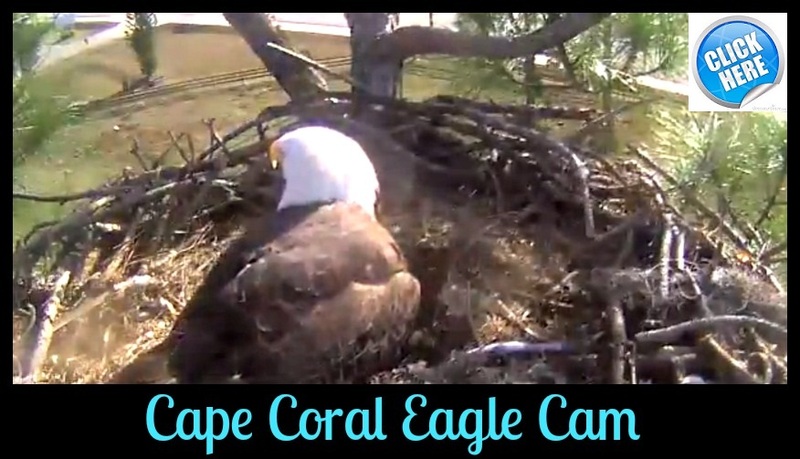 Cape Coral really is a beautiful place that I’m happy to live and work. Selling real estate in Cape Coral I am blessed to go into some of the most beautiful homes with some of the most gorgeous waterfront views. I am also able to help people with retirement and where they may be investing some of their hard-earned money to come and have a place to enjoy there later years. It’s not just the canals, golf courses, Gulf access or the accessibility to an international airport. I truly believe that Cape Coral is a melting pot of wonderful diverse people that makes this place so special and why I love to call it home.